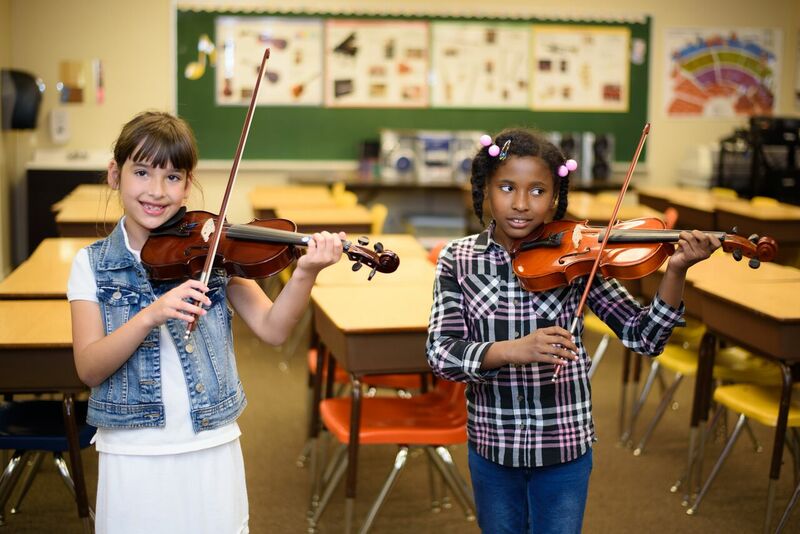 Violin Class: Violin Class meets on Mondays and is designed for beginning violin students of any grade. Violin class meet from 3:15-4:15 pm. Guitar Class: Kindergarten-8th grade students will learn basic songs on the guitar to perform in our school programs. Classes are 3:15-4:15pm on Wednesdays. Piano: Offered to all students from Kindergarten through 8th grade. Lessons can be scheduled before, after, or during school. Contact the music teacher, Ms. Carmen Castro, at carmencastro@wccaeagles.org to schedule lessons. German and American Sign Language (ASL): Learn basic conversation,vocabulary, and grammar skills through fun and engaging activities. These classes also meet weekly. Spanish is taught as part of the school curriculum for grades K-5. German class is on Mondays and ASL is held on Wednesdays. Both classes are from 3:15-4:15pm and are available for students in grades 1-8. Science Club: If you enjoy hands-on science experiments, Science Club is for you! Science Club is available for grades K-8. Cooking Club: Love to bake and cook, but don't know how? Here is your chance to learn! 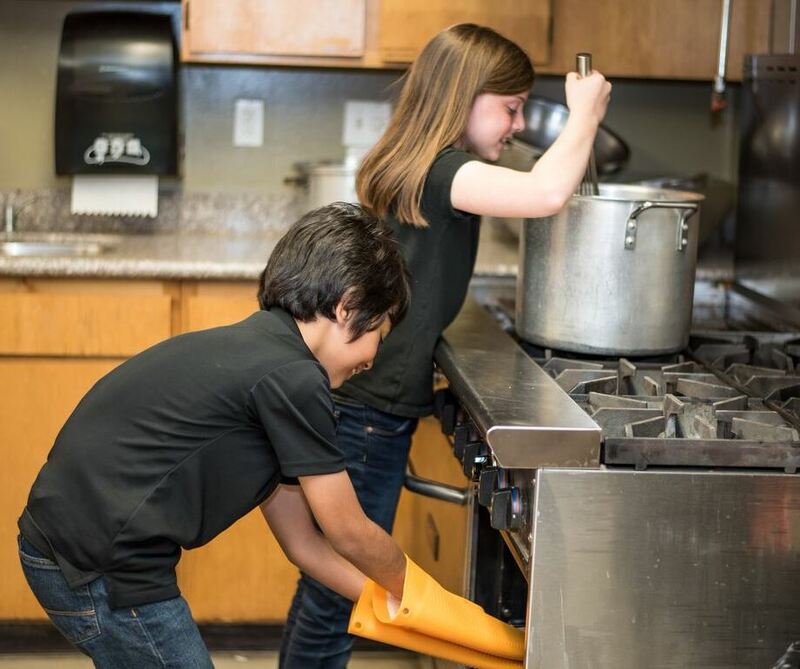 WCCA introduces a fresh, tasty, and mouth-watering cooking class for students in 4th-8th grades. Cooking class is held on Thursdays from 3:15-4:15pm. Computer Club: 2nd-8th grade students enjoy learning coding and conquering Computer Science from Google. 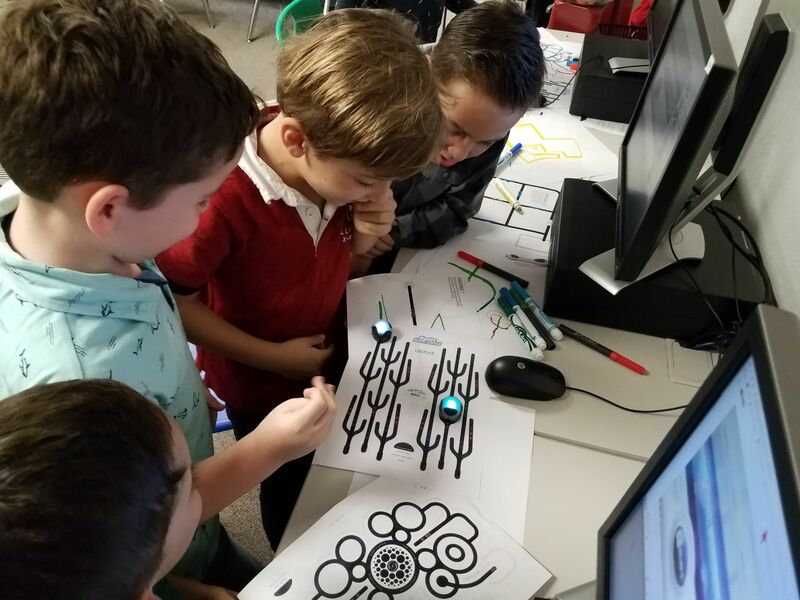 The Computer Club is currently participating in a robotics competition using Ozobots and coding techniques. Computer Club is every Monday from 3:15-4:15pm.